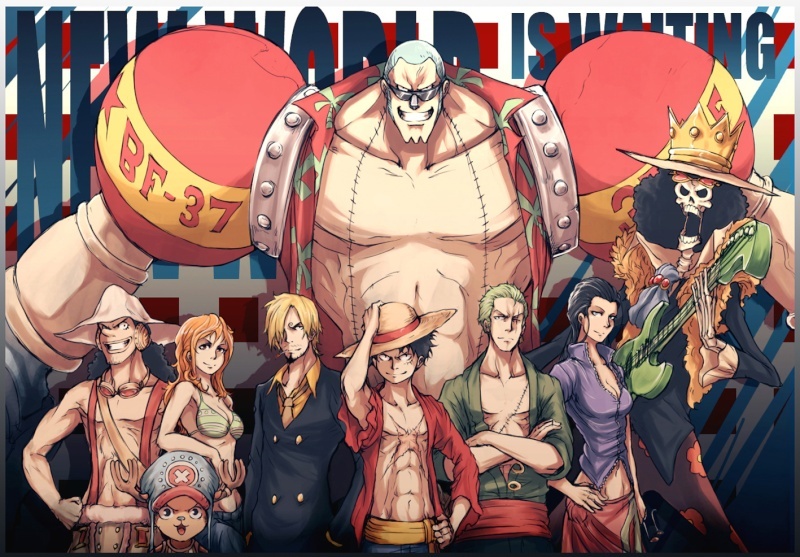 Brief Description of your Crew: The FHP are a bunch of pirates who love fighting and having fun. We will take anyone who wishes to join!! !